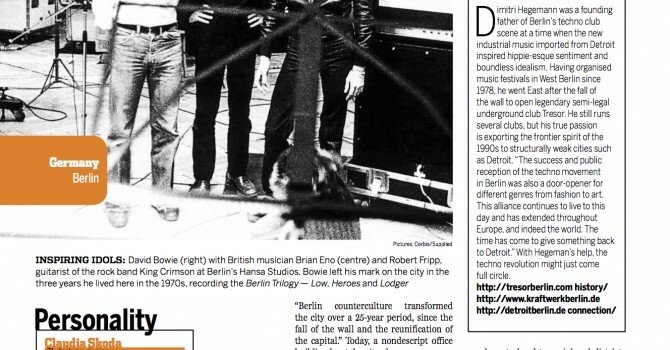 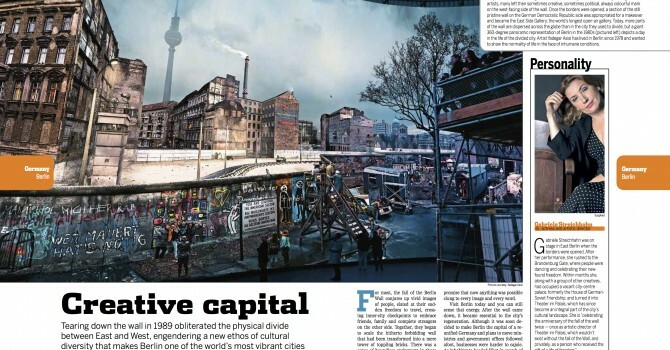 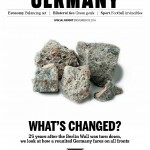 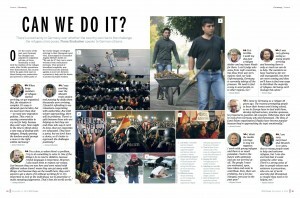 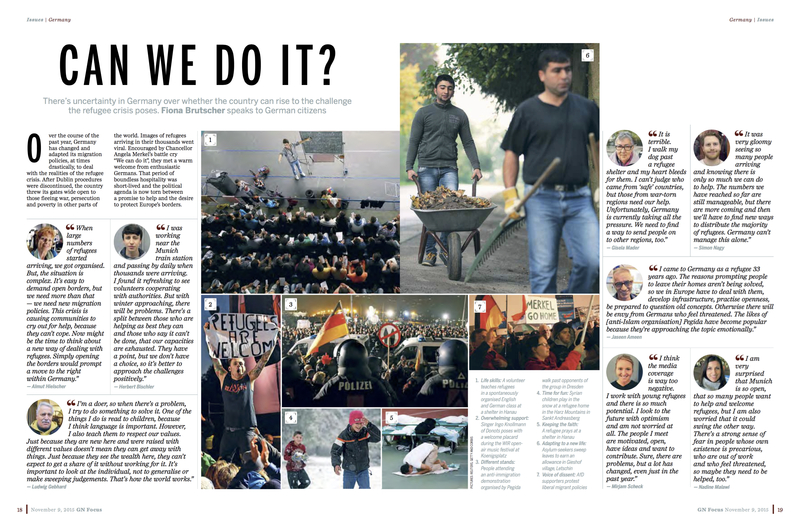 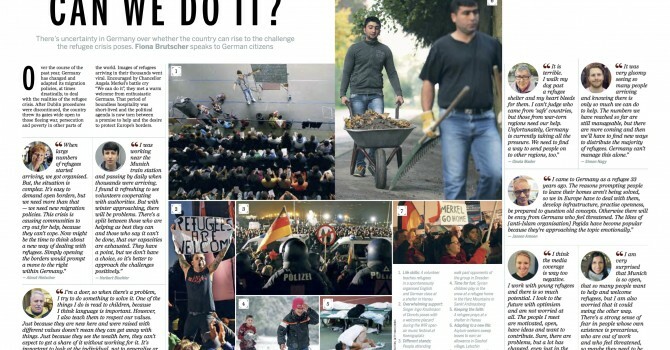 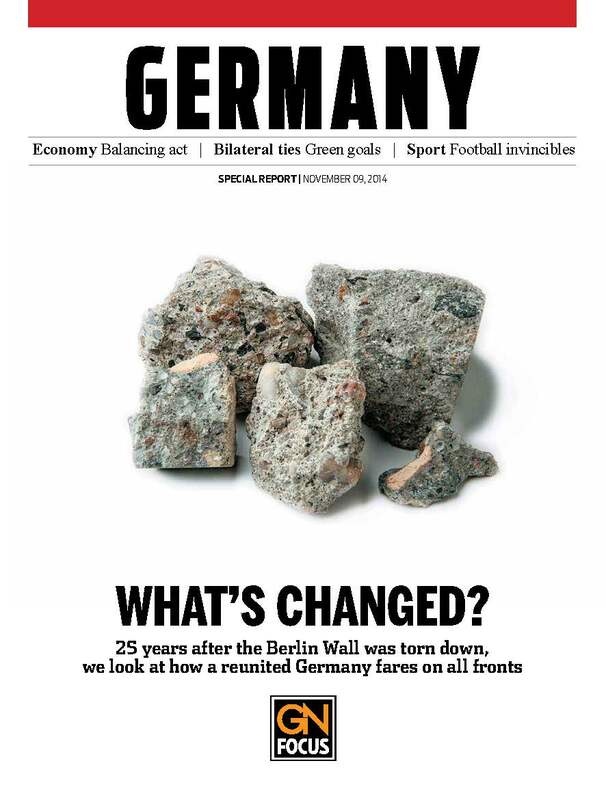 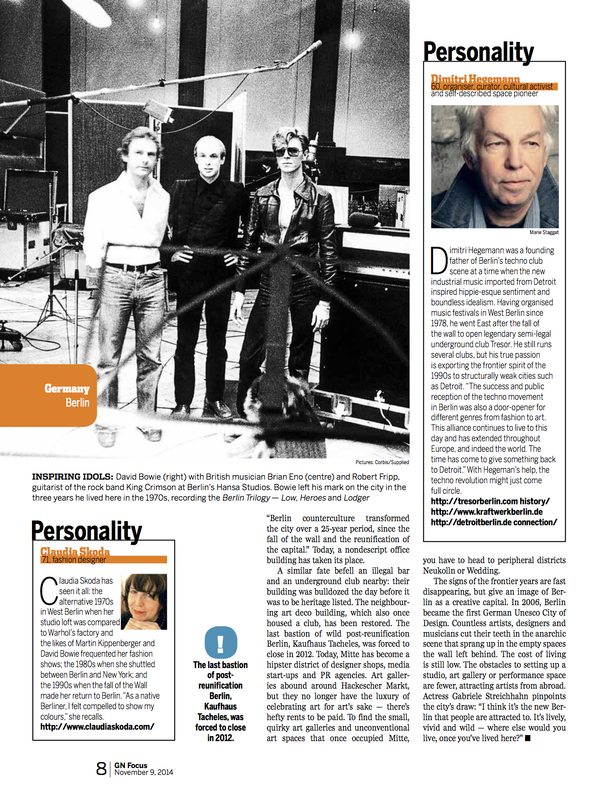 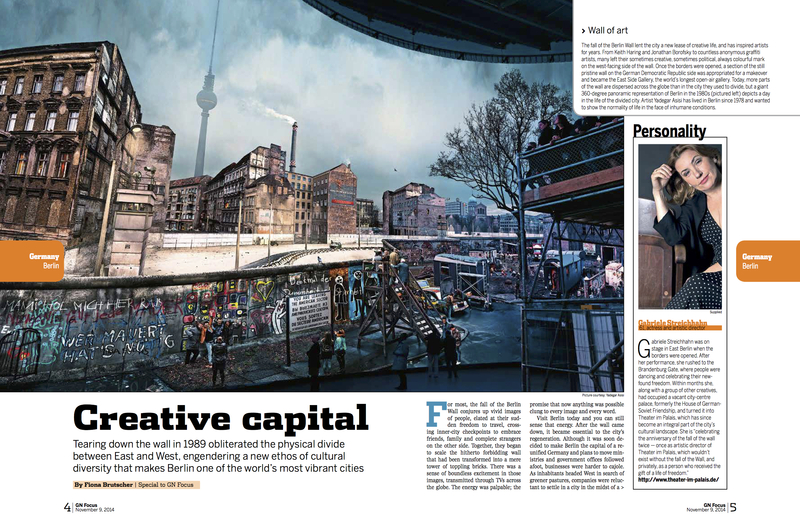 Travel story on Berlin, published in a special edition of GN Focus on the anniversary of the German reunification. 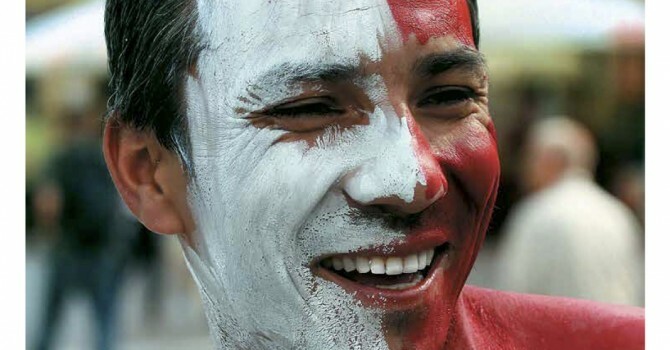 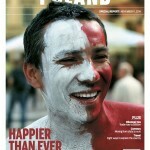 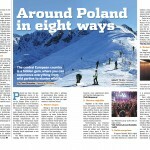 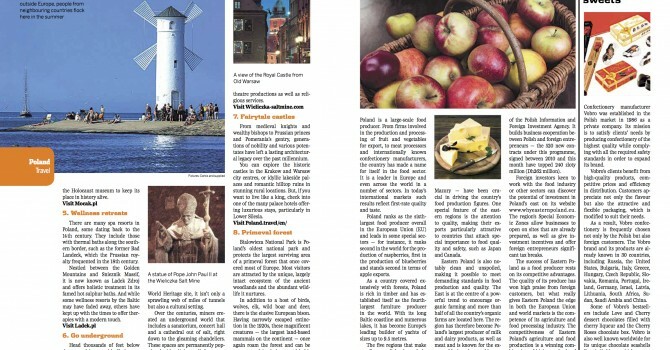 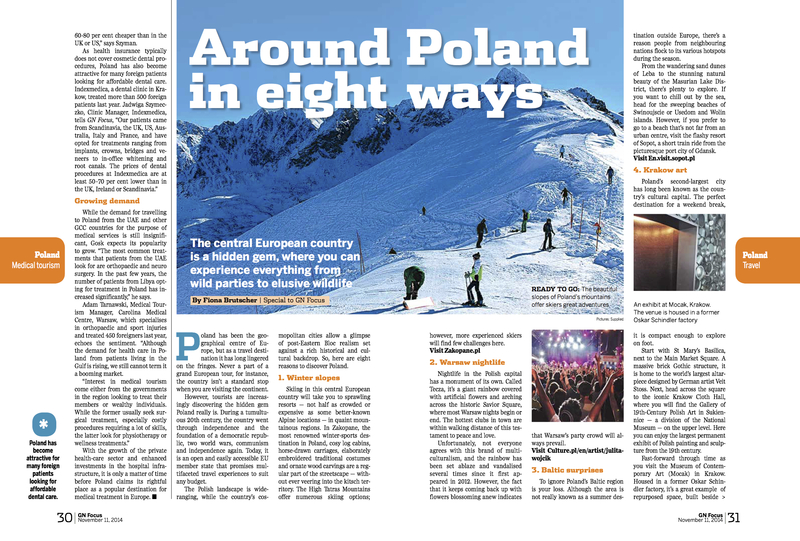 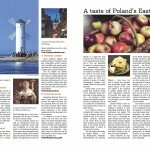 Travel guide to Poland, published in the GN Focus supplement. 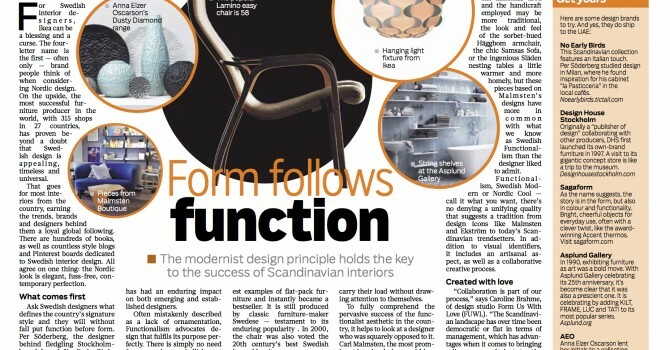 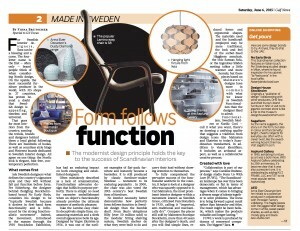 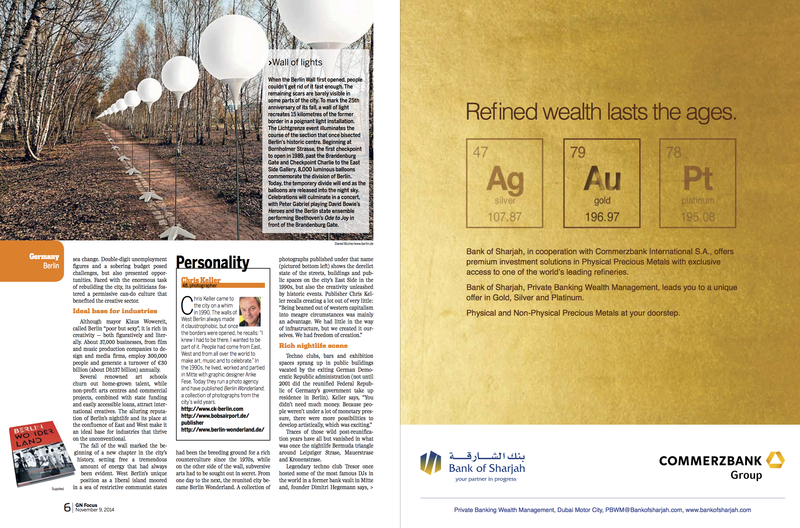 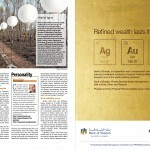 Feature on Swedish interior design, published in the GN Focus supplement. 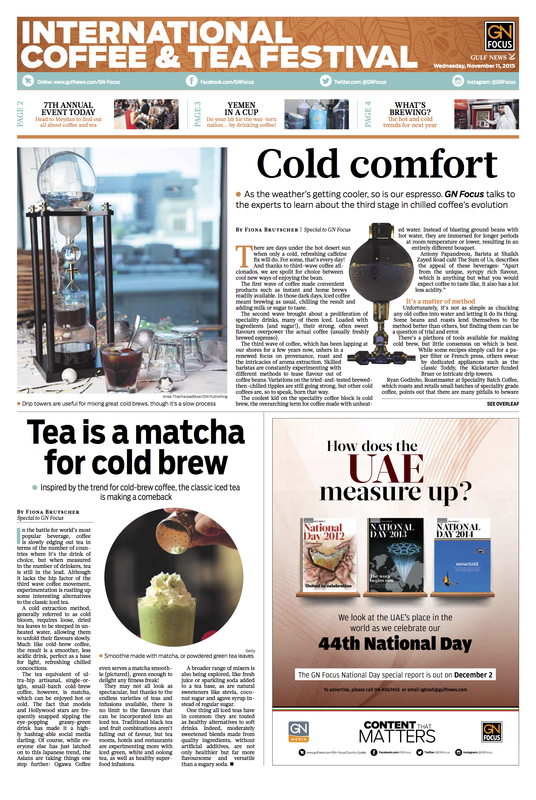 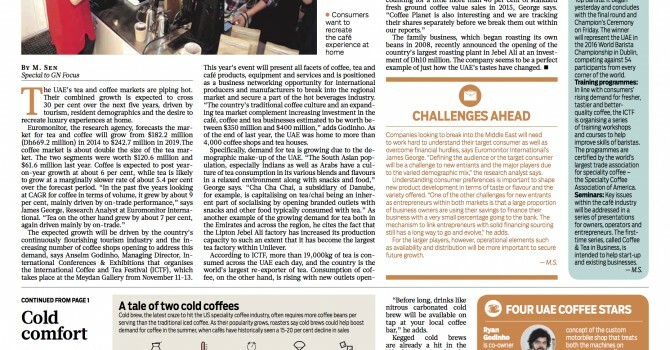 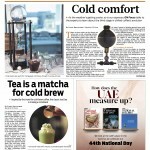 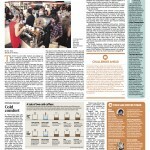 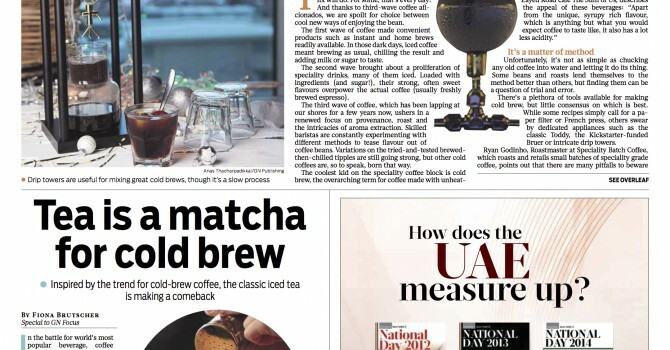 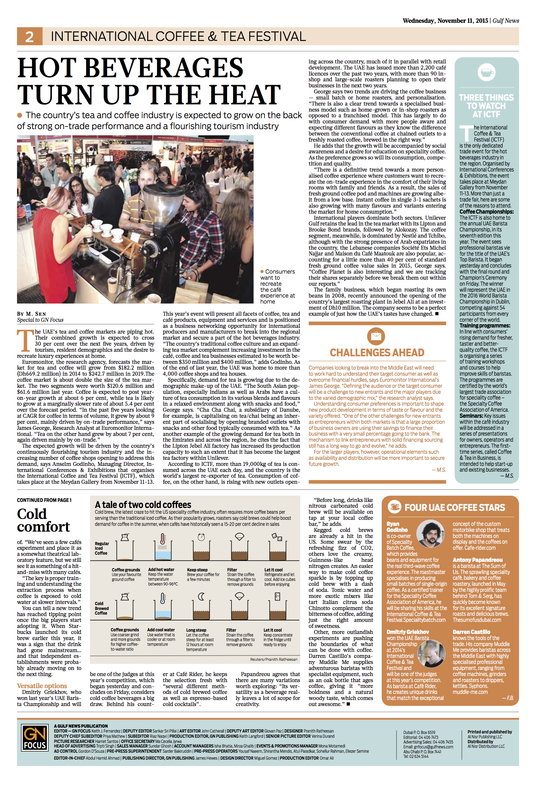 Feature on cold coffee and tea trends, published in the GN Focus supplement. 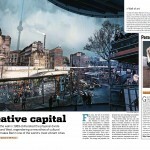 Travel feature on Australia, published in the GN Focus supplement. 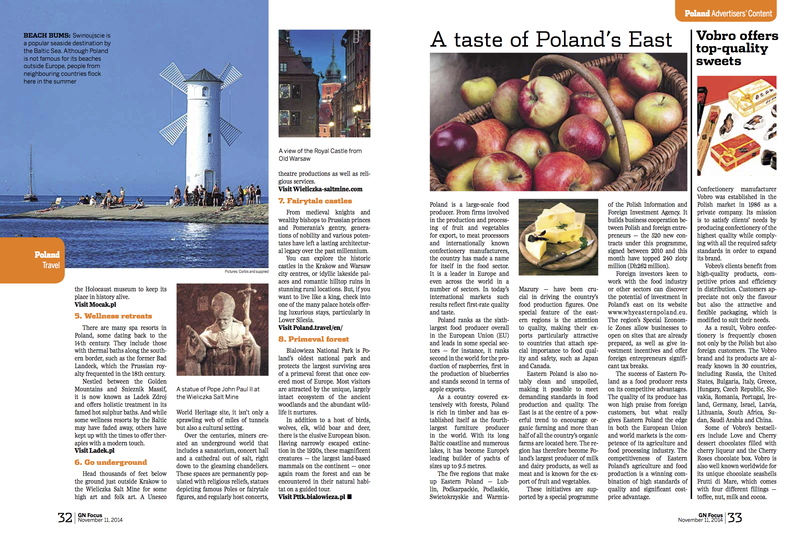 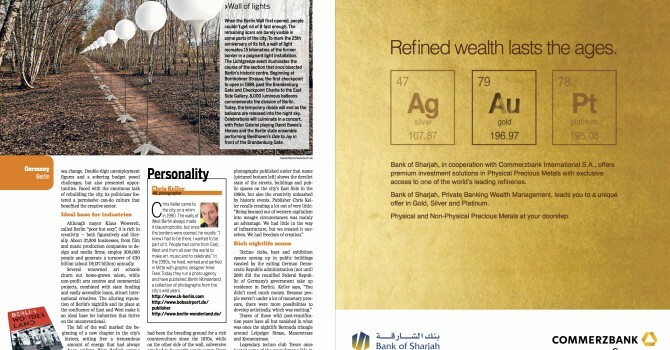 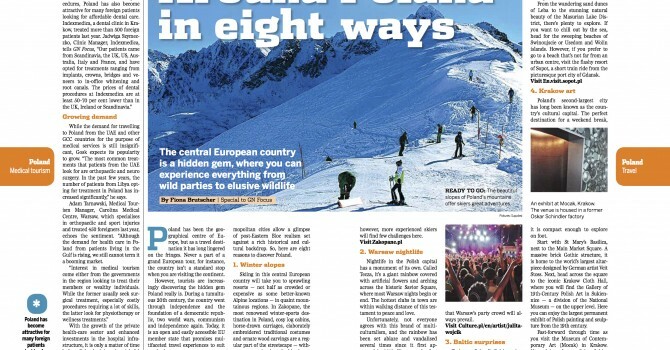 Travel feature on shopping highlights around the globe, published in the GN Focus supplement. 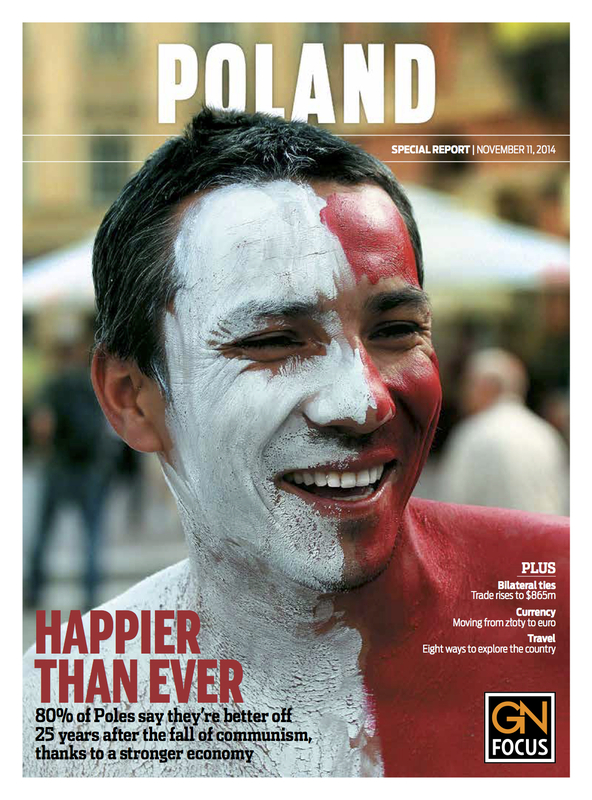 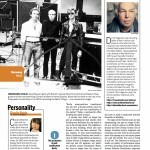 Travel feature on First Nations culture in Vancouver, BC, published in the GN Focus supplement.